Zinetika is a multidisciplinary festival where relationships between dance and visual arts are explored. Body and technology creating together, in the search of different experiences. The festival hosts videodance, performance, masterclass and workshop proposals around this subject. It is also a platform that allows to establish links between artists and organizations internationally, enriching the cultural exchange. The IV edition of the festival will be held in Pamplona, San Sebastian and Bilbao, with the collaboration of Iruña City Council, Gipuzkoa Provincial Council, Palacio Condestable, BilbaoArte and Tabakalera’s Cinema, through its program of white letters to festivals. 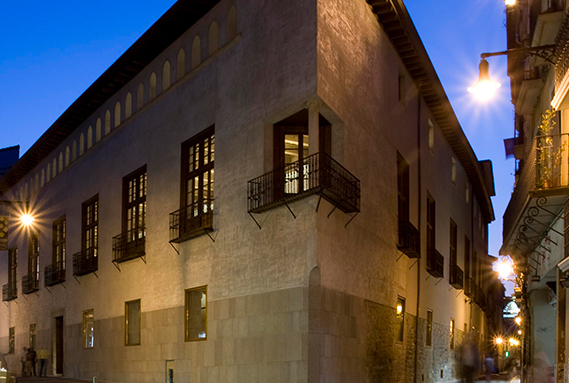 This renaissance-style historic building (1548), a unique example of civil architecture in Pamplona during the XVI century, nowadays it is used for cultural activities organized by or in collaboration with the City Council within its Civivox network. 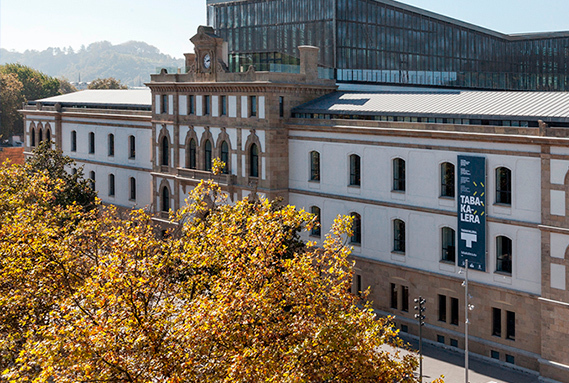 After 90 years as a tobacco factory, Tabakalera reopened its doors in 2015 as an International Centre for Contemporary Culture. Tabakalera’s aim is to foster and disseminate creation, which is the purpose behind its services and activities. 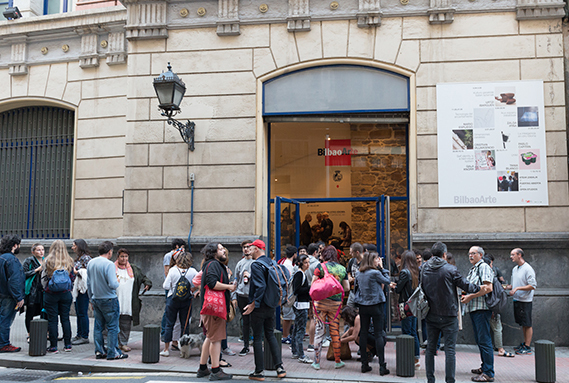 Besides the cultural project, Tabakalera is also a cultural ecosystem of private initiatives and institutions, as well as a public venue for citizen enjoyment. BilbaoArte is an artistic production center belonging to the Culture Department of the Bilbao City Council. It provides resident artists with the means and infrastructures required to develop their artistic ideas. The main aim of BilbaoArte is to provide outstanding professionalisation of young creators, thus achieving high technical levels and making available modern infrastructures for artistic practices within the art community.